Enjoyed this episode? Please leave us a review on Itunes. Listen to more Business Hacker Podcast Episodes here. In Episode 29, we interview a full-time professional investor and trader Siam Kidd from the Realistic Trader to explore the hottest investment opportunity at the moment: Bitcoin and Cryptocurrencies. ➤ What are cryptocurrencies or what coins should you buy?? ➤ What is a good cryptocurrency coin investment strategy? ➤ What is the difference between different crypto coins? ➤ What are cryptocurrencies and how do cryptocurrencies work? ➤ What is blockchain technology? ➤ What is the future of cryptocurrency? ➤ What is Bitcoin mining? 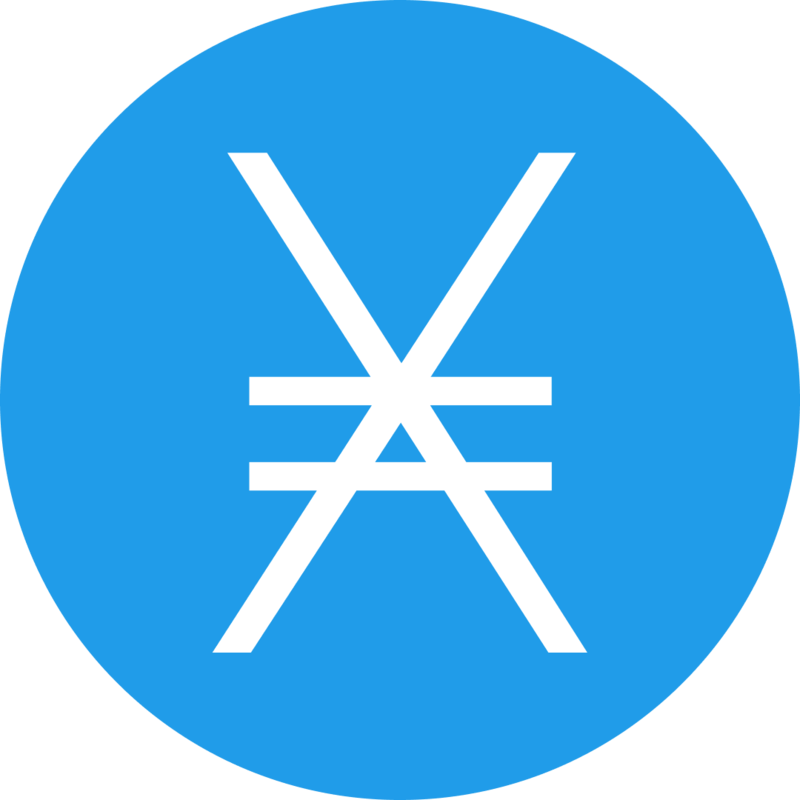 ➤ What are the best crypto currency coin exchanges? ➤ Cryptocurrency cold storage explained. ➤ Siam shared a little about his background as an investor, trader and the success he’s had. ➤ I asked Siam about his motivation and what the driving force behind him becoming a full-time trader. ➤ Siam explained the difference between trading and investing and why he only invests in Cryptocurrency. ➤Siam explained what is Cryptocurrency, how it works and how it differs from the normal currency. ➤ Siam discussed how Cryptocurrencies are bought, sold and traded along with his recommended trading platforms. ➤ I asked Siam about the difference between buying coins and mining. ➤ Siam discussed the main drivers of cryptocurrency coin movements and its continuous growth. ➤ I asked Siam if there is a cap on the available supply of coins and what will happen if there is such. ➤ Siam explained the different ways to buy coins. ➤ Siam provided the ways on how to set up an account and the timeframe to set it up. ➤ I asked Siam if you can still purchase Bitcoin if you don’t have £2,000. ➤ Siam discussed the different ways to store the coins and how these methods differ. ➤ [36:10] Siam shared his different investment strategies and the type of coins that are suited to these strategies. ➤ I asked Siam about the biggest mistakes he sees investors or traders making who are just getting started and how can they avoid them. ➤ Siam gave the best resources to learn about the different coins for us to stay up to date with changes in cryptocurrency. ➤ Siam shared some details about the e-commerce course that he offers that can help people get started in investing and trading with Cryptocurrencies and the results his clients are getting out of it. ➤ I asked Siam for his contact details. ➤ [48:10] Siam shared his thoughts about the future of Cryptocurrency.